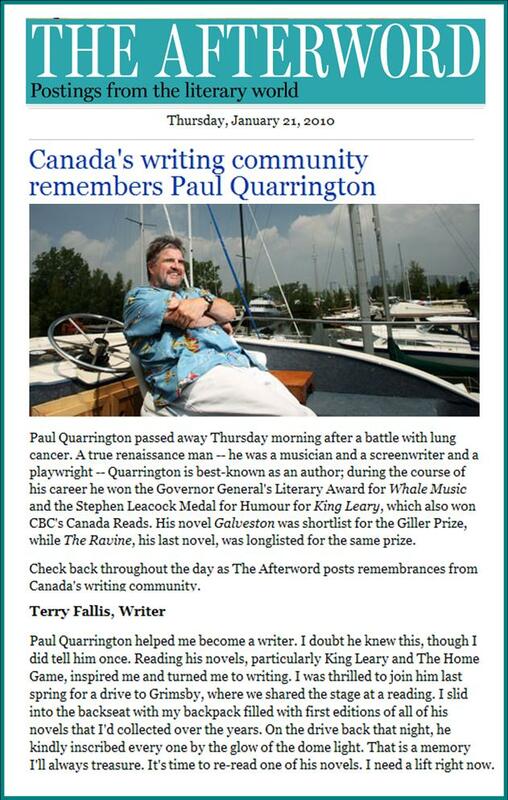 I first read King Leary, Paul Quarrington‘s 1987 Leacock winning novel, shortly after it was published, and then proceeded to read everything else Quarrington has written before and since.Â I loved King Leary.Â Its mix of humour and pathos is masterful.Â And, it’s about hockey!Â Sports figures in a number of Quarrington’s earlier works that I also thoroughly enjoyed including Logan in Overtime and perhaps my favourite of his books, Home Game.Â In fact, I recommended Home Game during my recentÂ interview with Hannah Sung of the CBC Book Club.Â But Quarrington is no one-trick pony. 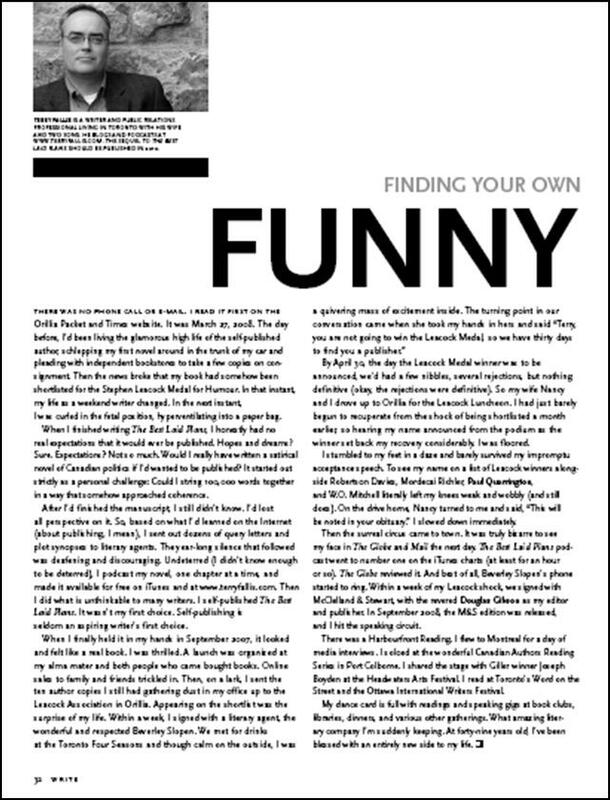 His fiction ranges from sports, to the early days of the movie business in Civilization, to life in a small town in The Life of Hope, to the story of a drugged out and freaked out rock icon in Whale Music (1989 Governor General’s Award), to the world of Las Vegas magicians in The Spirit Cabinet, to storm chasers in Gavelston.Â His latest book is The Ravine and is his most autobiographical novel. 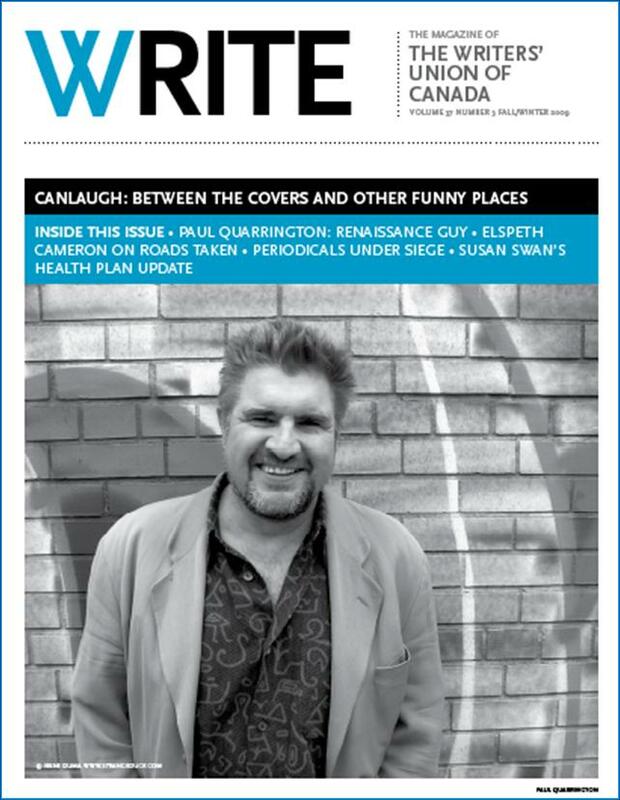 Quarrington’s uncanny ability to make you laugh one moment and then break your heart in the next, is a gift that has always kept me turning the pages.Â His humour is never gratuitous but is fully embodied in the story he’s telling. 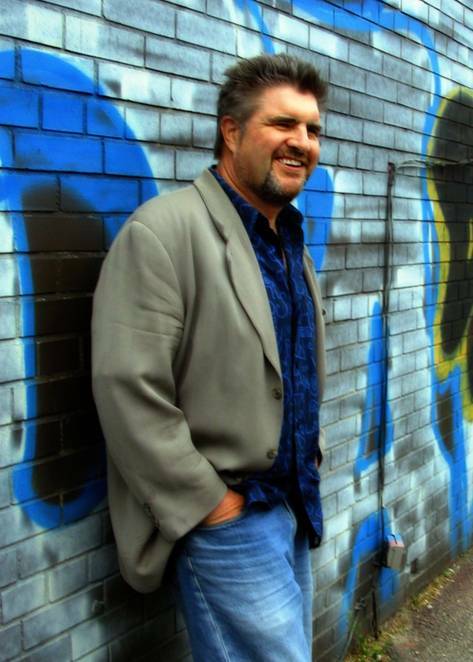 He creates characters that, while larger than life and sometimes even picaresque,Â are fully realized and ready to step off the page.Â There’s a John Irvingesque feel to his writing yet Quarrington is never derivative.Â He’s an original. I confess that while I have loved all of his novels, I think I enjoyed his earlier offerings most of all. I have collected first editions of his novels, including his very first, The Service, published by Coach House Press in 1978.Â A high point of the last year for me, was driving to Grimsby with Paul, having dinner with him, and then sharing the stage with him as we both read from our novels at the wonderful Grimsby Author Series.Â What a thrill.Â As I wrote in an earlier blog post, Paul dutifully inscribed my first editions of his novel that I lugged in a backpack.Â Nice. Here we are signing at the Grimsby Author Series. This photo accompanied an article in Niagara This Week. I’ve just updated the Appearances page with a raft of new speaking/reading/signing gigs that have been coming in recently.Â Many of the new ones are from public libraries, which I think is wonderful.Â I’m thrilled that most libraries across the country seem to have stocked TBLP.Â I always enjoyÂ meetingÂ book-lovers in general and TBLP readers in particular.Â Perhaps I’ll see some of you at one of these upcoming events.Â If you’re there, speak up! 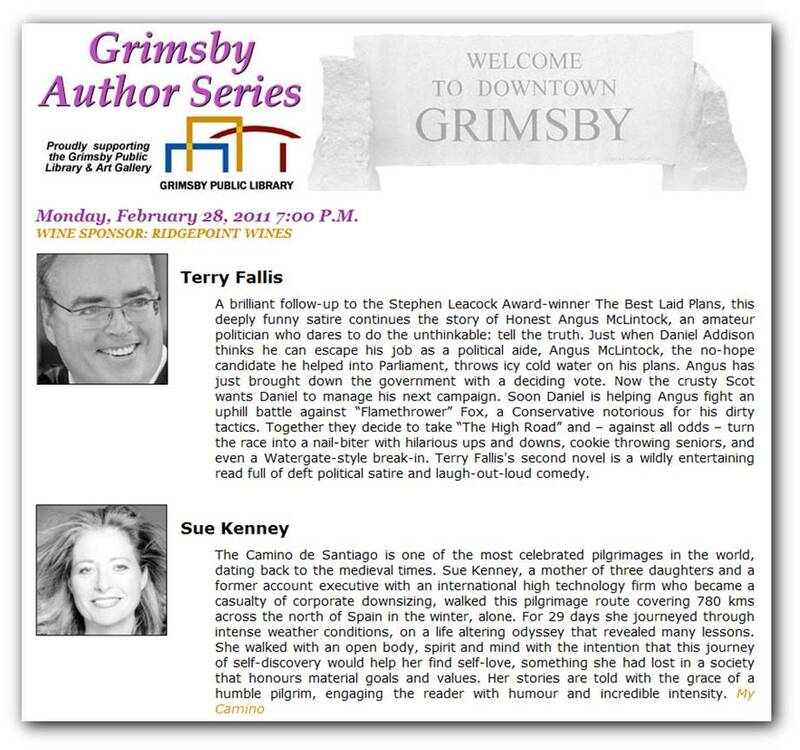 Monday, February 23, 2009: A talk at another local Toronto-area book club. Wednesday, March 25th, 2009, 6:30 p.m.: A talk, reading, and signing at the Toronto Public Library – Yorkville Branch. 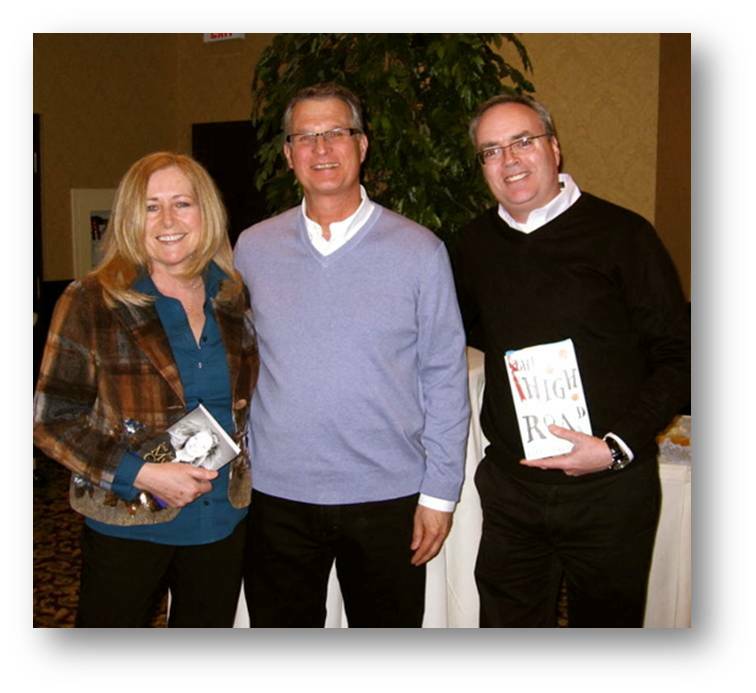 Friday, March 27, 2009: A talk to a private book club in Caledon, Ontario. Tuesday, March 31, 2009: A talk, Q&A, and book signing at The Whiff of Grape, a dinner club in Toronto running continuously since the 1960s. 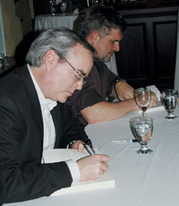 Tuesday, April 7, 2009: A talk and signing at the Canadian Public Relations Society – Hamilton Chapter, Awards Gala Dinner, Stoney Creek. 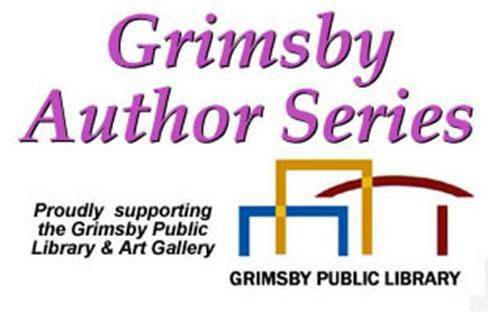 Saturday, April 18, 2009, 2:00 p.m.: A talk, reading and panel discussion at the Port Hope Public Library with some local self-published authors. 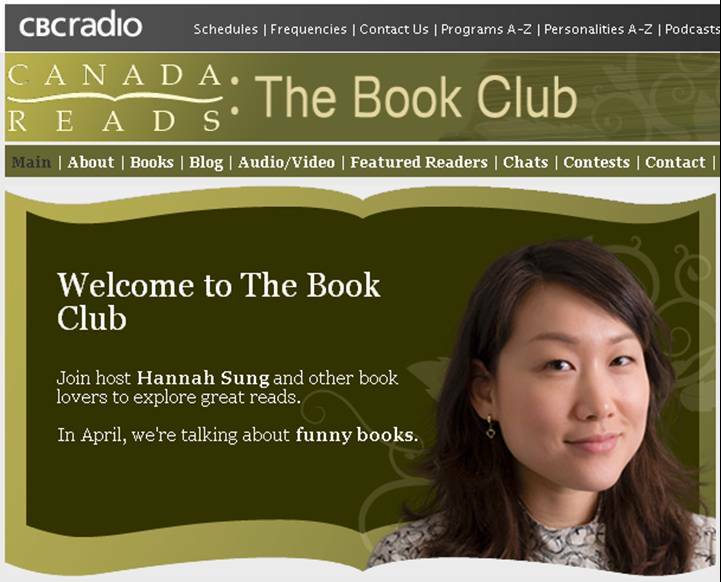 Tuesday, April 21, 2009: A talk at a private book club in Ottawa, Ontario. 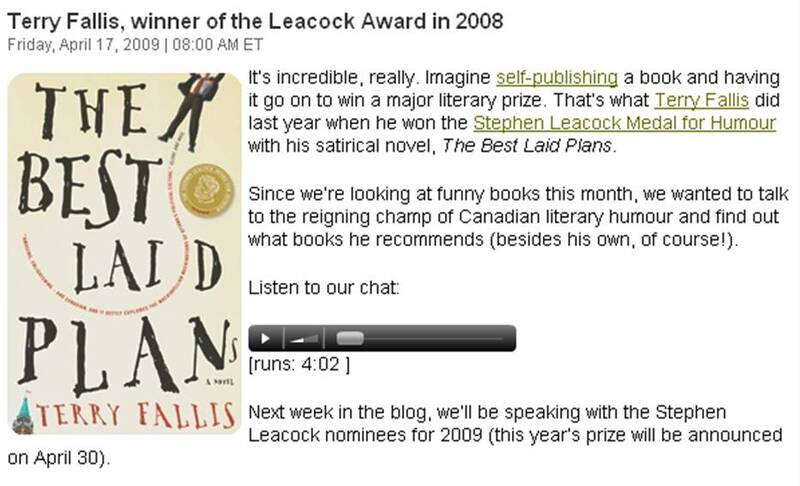 Thursday, April 30, 2009: A talk at a private book club in Orillia, Ontario, home to the Stephen Leacock Museum. May 2-4, 2009: A talk/lecture at a writers workshop near Lake Moira. 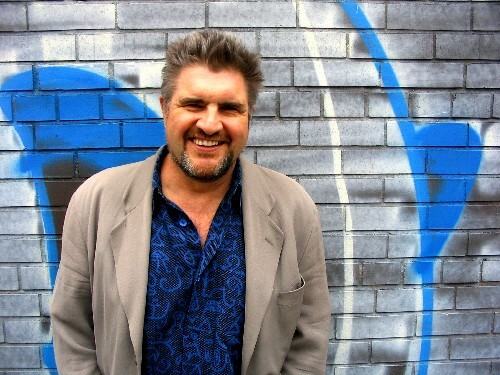 Thursday, May 7, 2009, 7:00 p.m.: A talk, reading, and signing at the Toronto Public Library – Brentwood Branch. 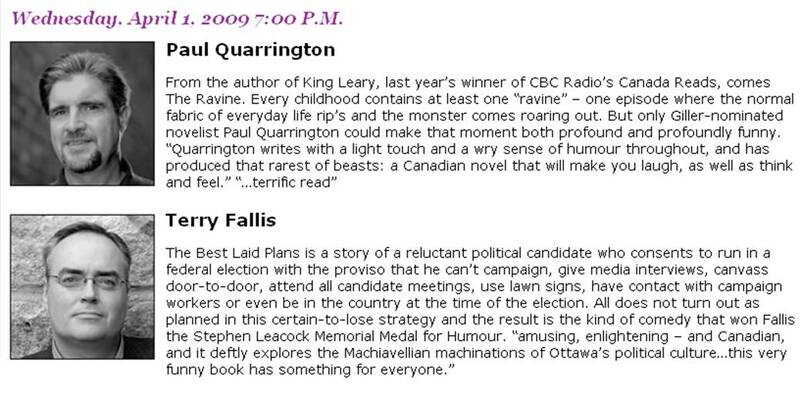 Wednesday, May 27, 2009, 7:00 p.m.: A talk, reading, and signing at the North York Central Library.